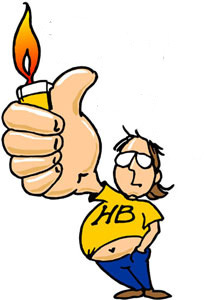 Hairball Music was established in 1999 by Allan Harrison to serve musicians of all genres. 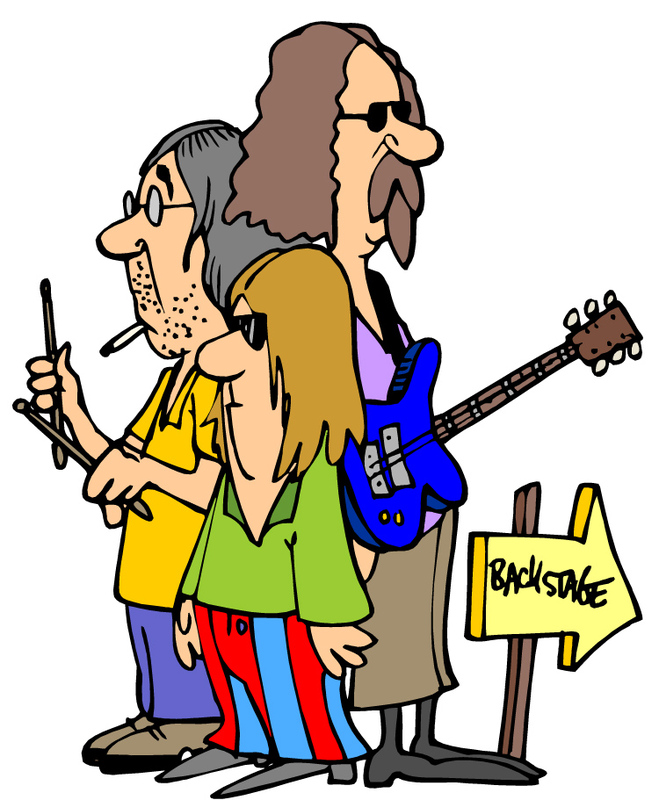 Hairball Music provides services for equipment, band promotion and band bookings. We are a proud member of NAMM supporting music in the schools as well as musical instruction for all instruments. 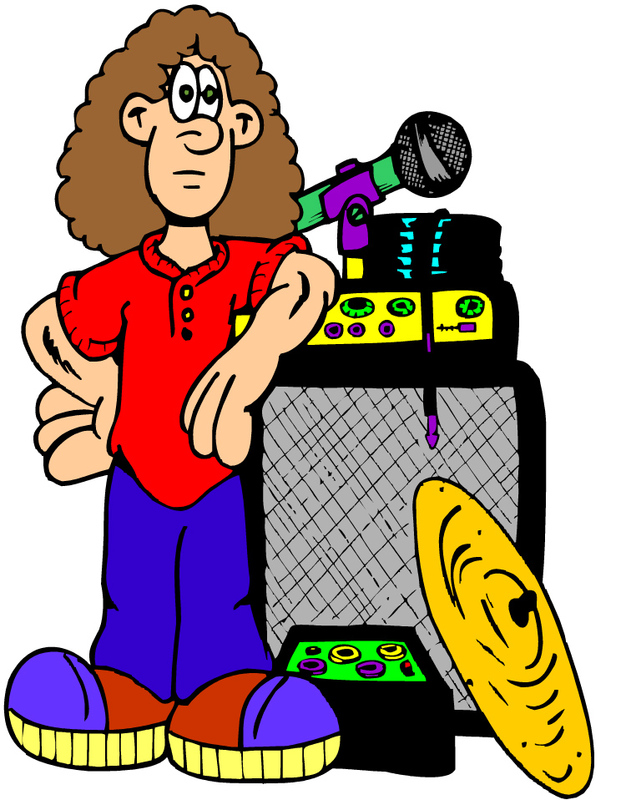 As fellow musicians, we understand how difficult it is to promote a band or musical activity. Towards that end, we offer a “Link” page where we will gladly display your link promoting your band and/or event. Please use our contact page to send us information about your band/event. After we review your band and/or event, we will post your link on our website. Feel free to contact us if you require additional information.